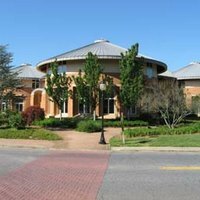 Harry Potter Game Day: Sunday, January 29 from 1 to 5 p.m. Although a fantasy story, the magic in the Harry Potter books is partially based on Renaissance traditions that played an important role in the development of Western science, including alchemy, astrology and natural philosophy. Incorporating the work of several 15th- and 16th-century thinkers, the seven-part book series examines important ethical topics such as the desire for knowledge, the effects of prejudice, and the responsibility that comes with power. 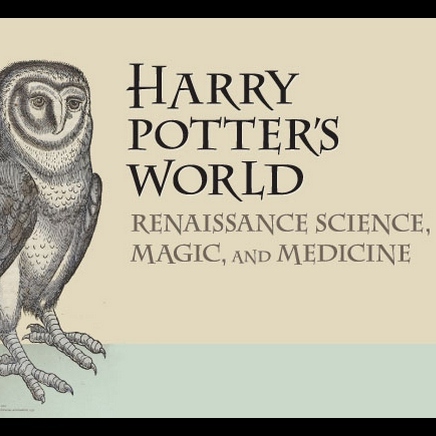 This exhibition, using materials from the National Library of Medicine, explores Harry Potter's world and its roots in Renaissance magic, science and medicine.